Out of nowhere, Blackmagic Design (in true Blackmagic form) decided to quietly release the camera that many of us have been waiting for — the Blackmagic URSA Mini Pro 4.6K G2. 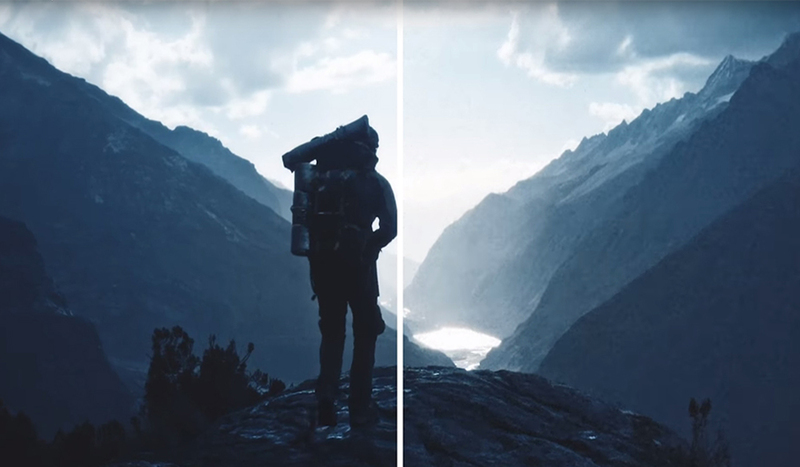 The announcement initially looked like a typical software update release video, wherein Blackmagic introduce some new features for their Pocket Cinema camera (including a Blackmagic RAW update) and a few updates to their Duplicator stacks. But then, out of nowhere, we get “one more thing” — reminiscent of Nintendo’s old tricks — and he just pulls the camera out from under his desk! 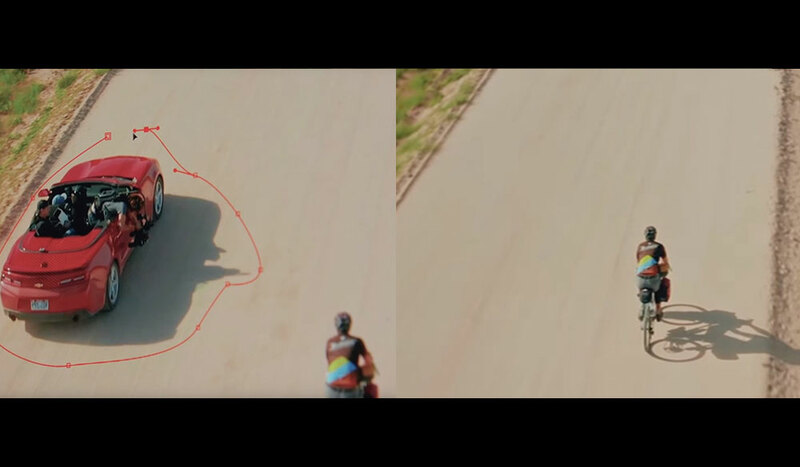 It was there the whole time. And he knew. This man’s composure is astounding. With an arsenal of side buttons and controls, the G2 URSA has just about the same body as its predecessor. It’s not a very big cosmetic update; the true innovation is within the camera — with new features such as an updated Super 35mm 4.6K image sensor with 15 stops of dynamic range that can record up to 120fps at full-frame 4.6K, and even up to 300fps in 1080 HD. 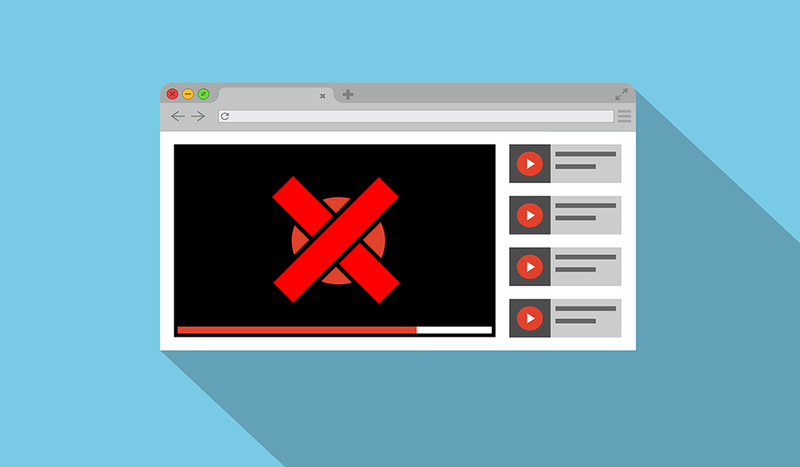 This allows you to record gorgeous slow motion video without sacrificing video quality — other cameras in this league that will downgrade footage quality to 1080HD when rising up to 120fps. The G2 also comes with the ability to record in Blackmagic RAW, making it one of the cheapest cameras on the market that you can scale for use in both feature films and commercials alike. Blackmagic is well known for the color science in its sensors, and the G2 continues the Blackmagic tradition of extremely accurate skin tones and extremely lifelike colors. 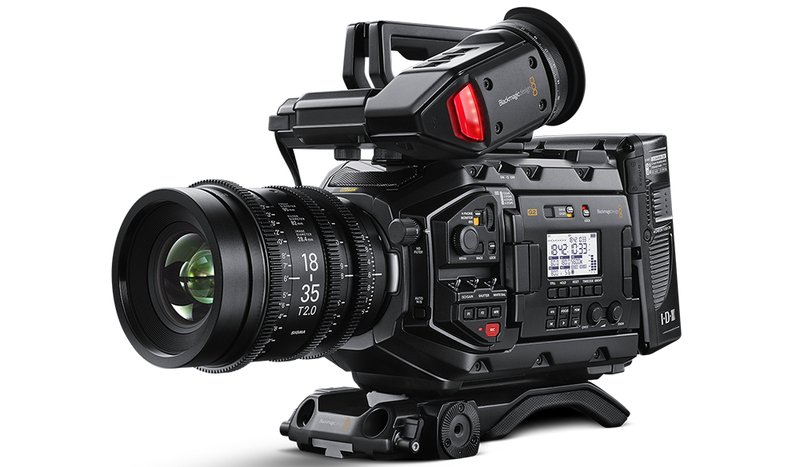 The Blackmagic Design Generation 4 Color Science in their recent Pocket Cinema camera has been added to the 4.6K G2, and when coupled with RAW capabilites, it can produce feature-worthy dynamic range and color data. There’s also a brand new USB-C port for reliable recording onto flash disks that use the same port. A new feature actually allows you to edit directly off the SSD that you use for media storage. Fully redundant controls, including external controls that allow direct access to the most important camera settings such as external power switch, ND filter wheel, ISO, shutter, white balance, record button, audio gain controls, lens and transport control, high frame rate button, and more. LCD status display for quickly checking timecode, shutter, and lens settings as well as battery, recording status, and audio levels. Built-in high quality stereo microphones for recording sound. 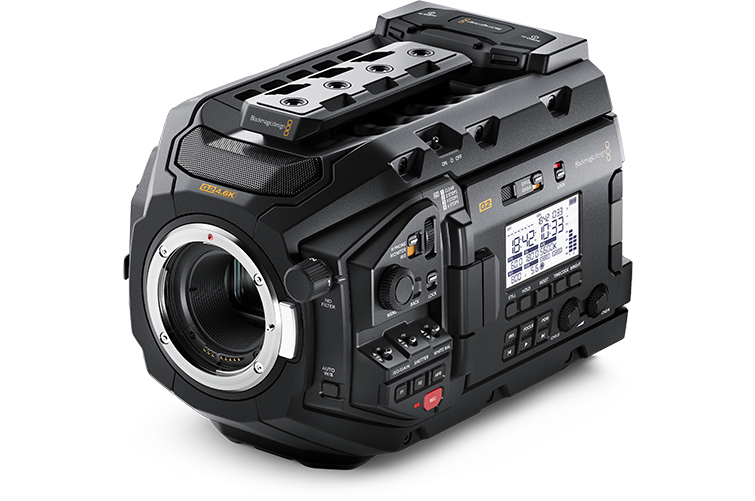 If you already own the URSA Pro 4.6K G1, you may be thinking, “This is not the total design overhaul that I was expecting.” But I don’t think a re-design was even warranted. 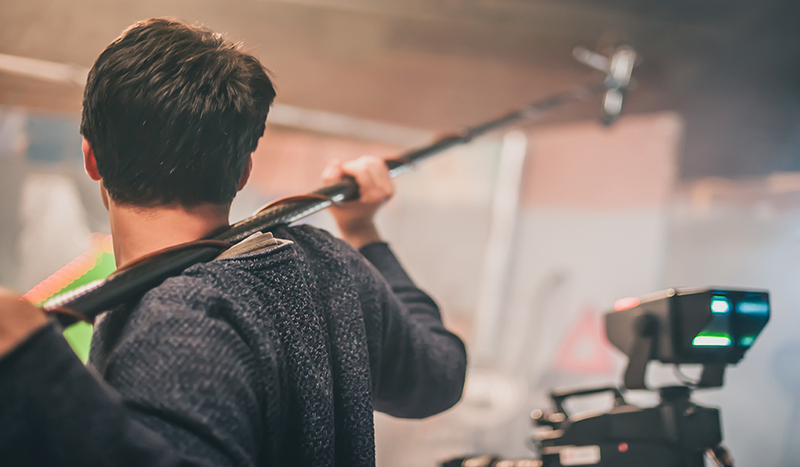 The G1 4.6K camera was close to perfect — it had everything you needed to record ultra-high quality video without breaking the bank. It was a solid camera to begin with, so a redesign would just be a moot point. 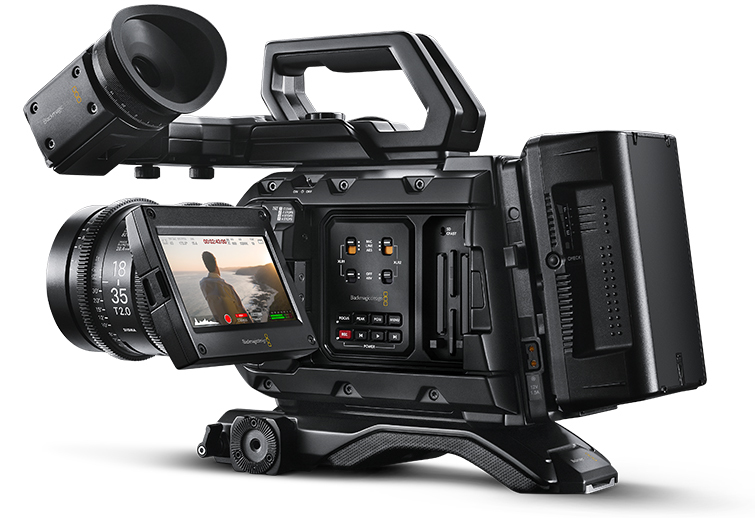 The G2 URSA Pro 4.6K has enough new features to get us excited (300fps? Come on). Think of how cool that slow-mo would look), but it’s probably not enough to get people who just bought G1 Pros to go selling their cameras. However, if you’re on the market for a cinema camera that will last a very long time and produce extremely reliable results, you probably can’t go wrong with this new G2 URSA. 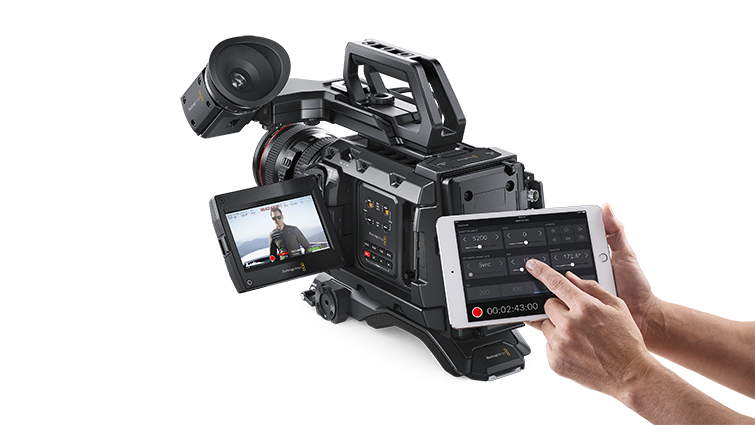 The Blackmagic URSA Mini Pro 4.6K G2 is now available from Blackmagic retailers worldwide.